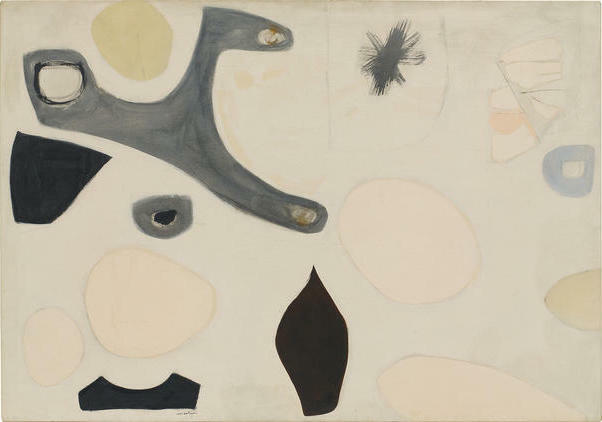 Carolina A. Miranda interviews art critic and Agnes Martin biographer Nancy Princenthal about the artist on the occasion of the upcoming Agnes Martin retropsective at the Los Angeles County Museum of Art (LACMA). The show will be on view from April 24 – September 11, 2016. Princenthal comments: "I think — and this is subjective — that the nature of the work she did reflected a way to establish a sense of order in her visual world and her perceptual world and her emotional world. It was urgent to her to establish, one after another, to establish these experiences of transcendent calm."